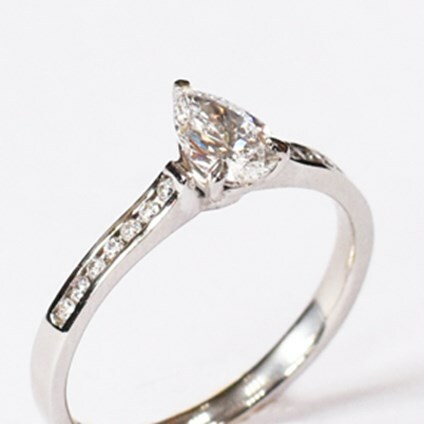 Buy Jewellery Online - Trinity Goldsmiths - Nottingham. 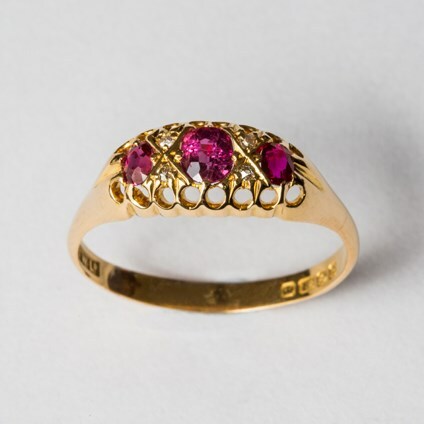 Exquisite antique, vintage and contemporary jewellery. 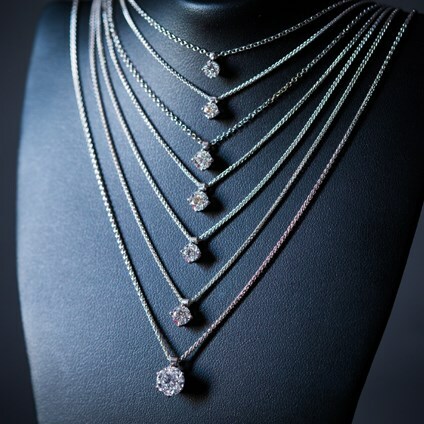 We endeavour to deliver your item of jewellery within 48 hours of purchase, fully insured by Royal Mail Special Delivery. It will arrive in our fabulous signature Trinity Goldsmiths packaging but within an inconspicuous Special Delivery bag. 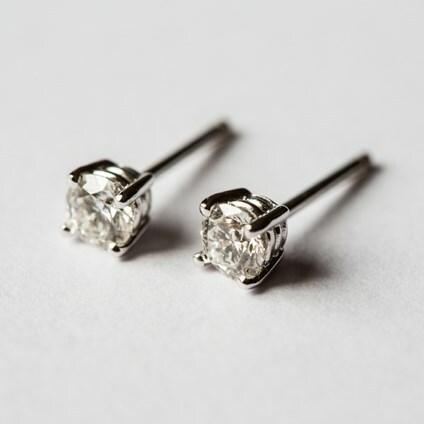 All items purchased on our website are guaranteed for 12 months and our complimentary cleaning and checking service is for the lifetime of the jewellery.